Size: 4 bedrooms, 2,500 sq ft.
Set within St. Johns Primary school catchment is this impressive family residence which spans approximately 2500sq ft and has four bedrooms with three having an en-suite to them. 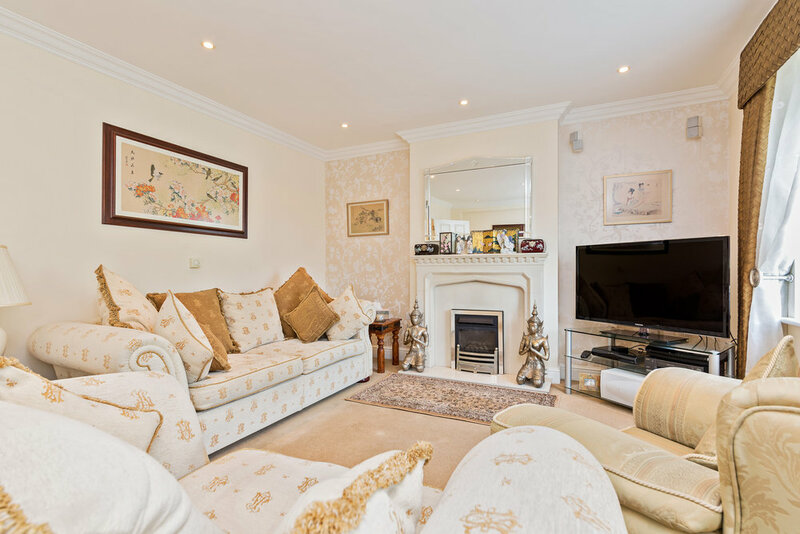 Both beautiful and immaculately presented, the property has a 19ft lounge; 18ft kitchen; 18ft orangery; 19ft study; guest cloakroom; and a magnificent 18ft entrance hall. Set over four floors there is a useful dumb waiter which serves each floor. 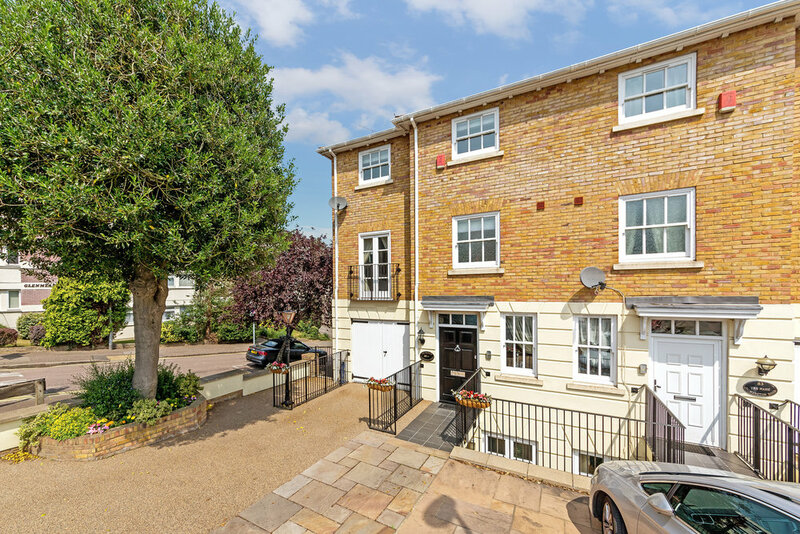 The landscaped rear garden measures 60ft in length, and there is a garage to the rear of this accessed via Westbury Road, as well as an integral garage to the front of the property.